Mul-T-Lock products are known for their innovative designs which run the gamut from basic residential deadbolts to sophisticated, advanced access control systems. Whether you need new Mul-T-Lock products installed or require service to repair your existing Mul-T-Lock, a Mul-T-Lock certified locksmith from Quickly Locksmith can ensure that your locks are installed or repaired according to the manufacturer’s recommendations. We are factory-trained locksmiths who stay on top of the latest innovations. In addition to getting certified on these products, we’re constantly upgrading our skills and product knowledge. Contact us today to learn more. Mul-T Lock have been designing excellent, strong, reliable locks for over 40 years while maintaining their impeccable reputation; many of the company high security locks and security solutions have done so well they’ve been registered as a Mul-T Locks patent and therefor are exclusive. Their smart designs and electromechanical solutions combine all the innovative technology out there into good use with high end security products. 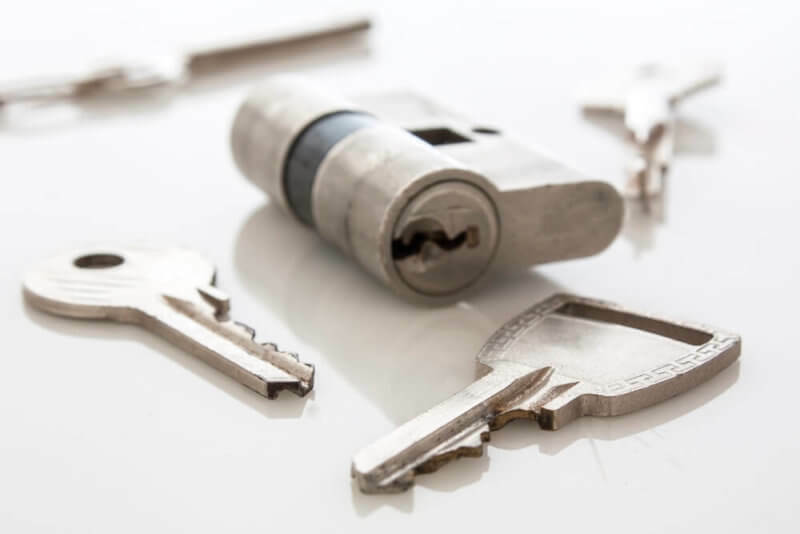 Miami locksmiths know best- if you want to keep what’s yours safe- use a reliable name brand and hire an FL certified installer to get the job done exactly as the manufactures instructed! The range of Mul-T Locks products is huge: cylinders, commercial access control, digital residential solutions, lock-sets, industrial locks, vehicle protection etc. The name Mul-T is an international name brand and due to their range of products, innovative technology use and strong reliable reputation it’s the leading locks & security brand for construction projects, commercial buildings, boutique hotels, residential properties and condominiums, healthcare properties, education properties and retail vehicle protection solutions. I got the best lock out there- why hire a certified installer as well? FL certified installers get their official training according to the manufactures’ instructions; especially when smart locks are concerned any locksmith in Miami can tell you – do things right once, and you won’t be bothered with it later on. 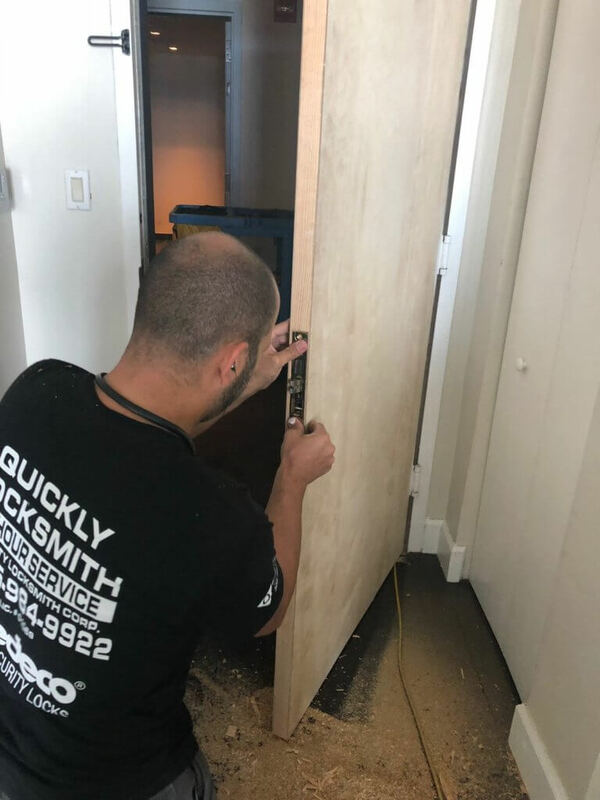 Miami locksmith service – Quickly Locksmith are all trained professionals, certified locksmiths & certified installers, we offer 24 hours locksmith services and maintain an accurate 15 min response time! So when looking for a security upgrade & innovative affordable locks solutions head straight for the best locksmith Miami has to offer! 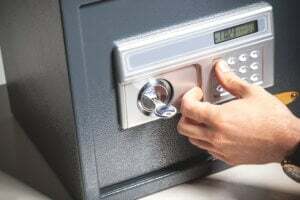 As Miami locksmiths we provide full commercial, residential and automobile locksmith services, locksmith near me, locksmith downtown Miami and also a locksmith store – come check it out and get a free price estimation for any property!